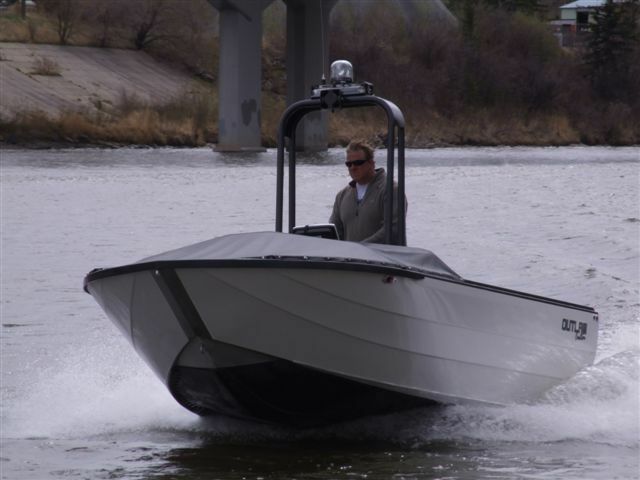 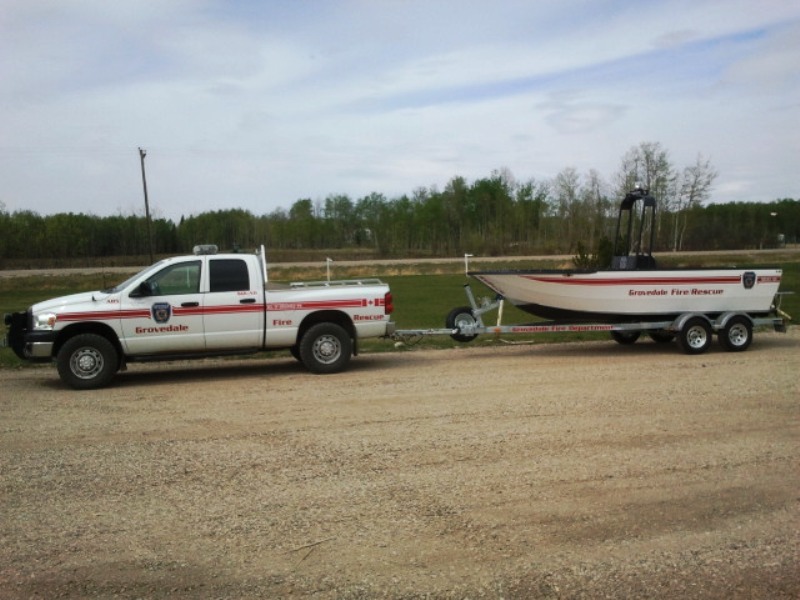 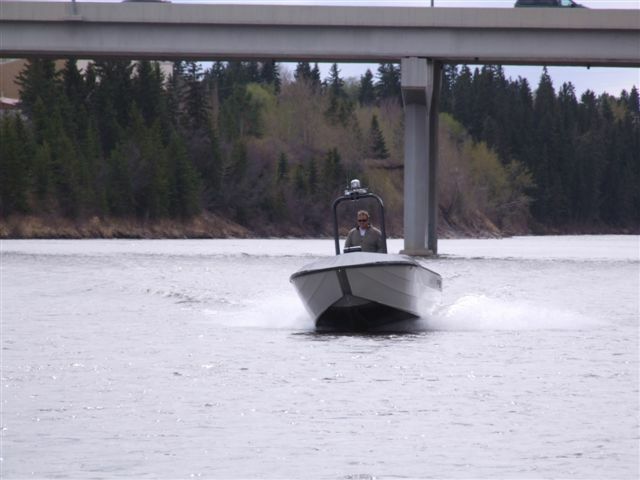 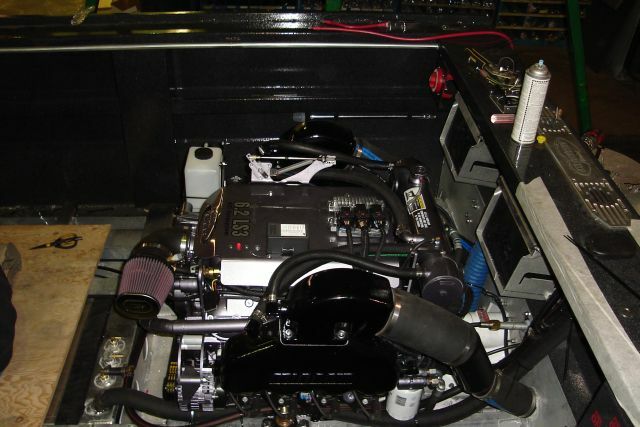 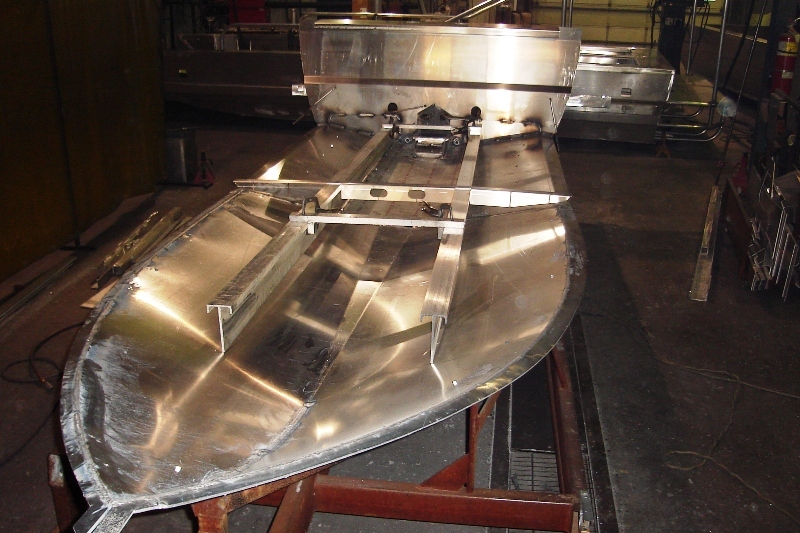 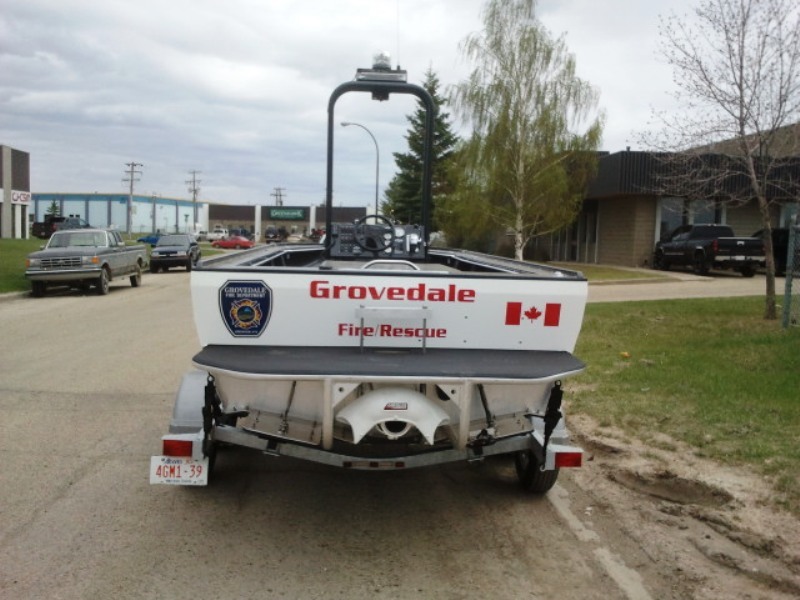 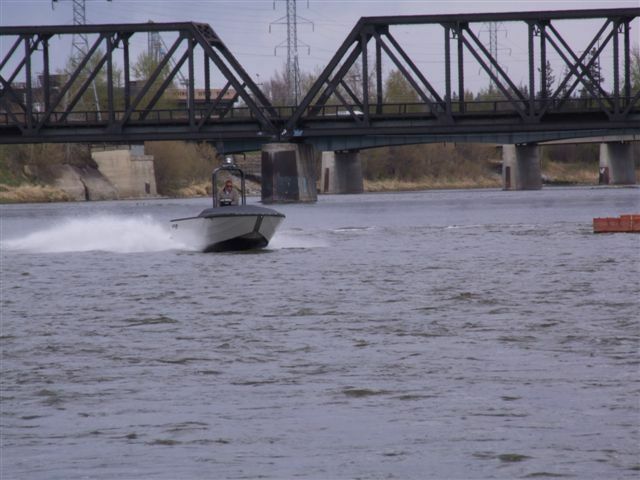 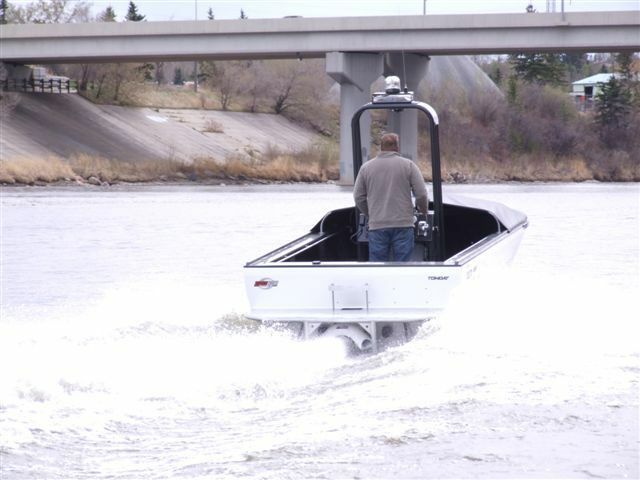 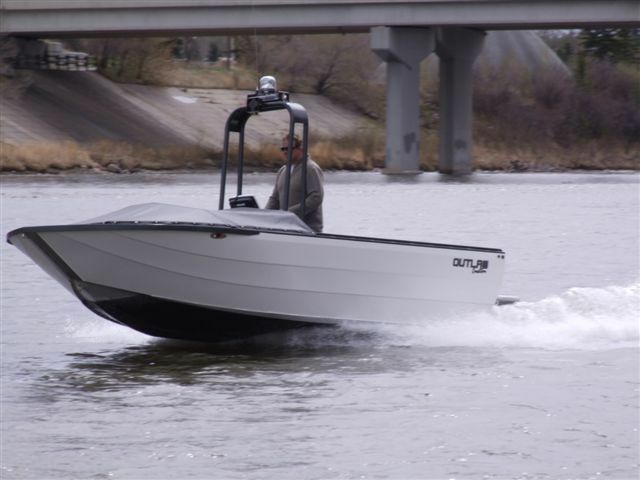 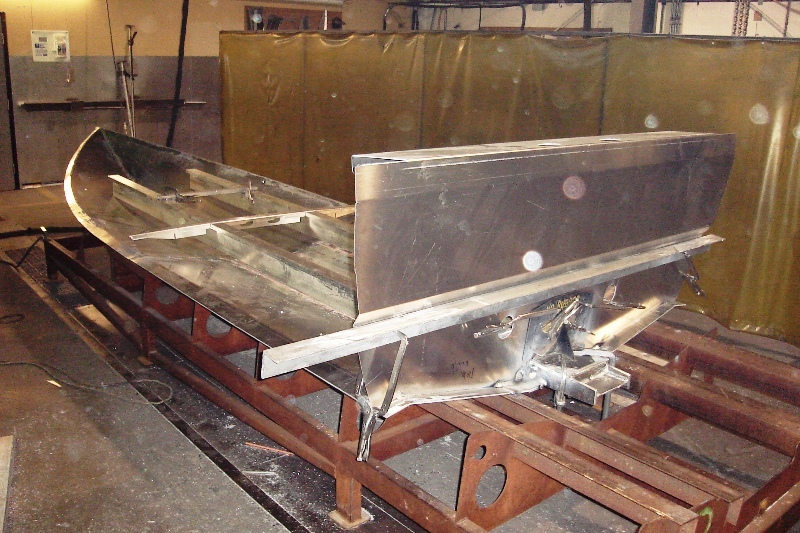 The Grovedale Fire Department has ordered a 19' cneter console jetboat off of us, it will have a raised front work platform, doghouse engine cover, kodiak 5.7 liter v8, sd-203 axial jet. 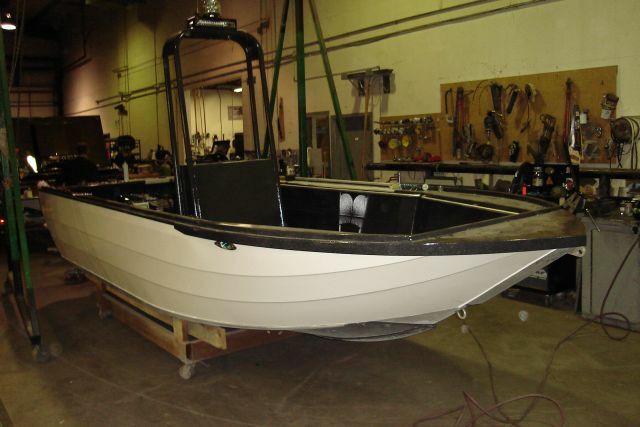 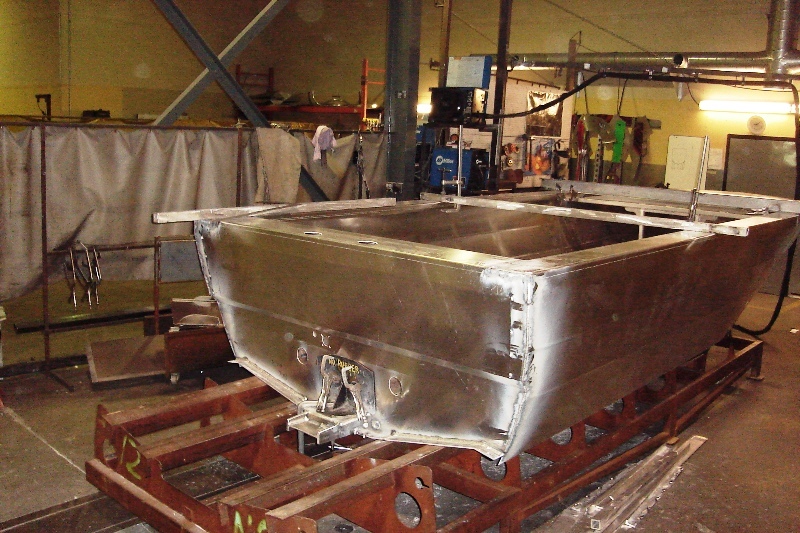 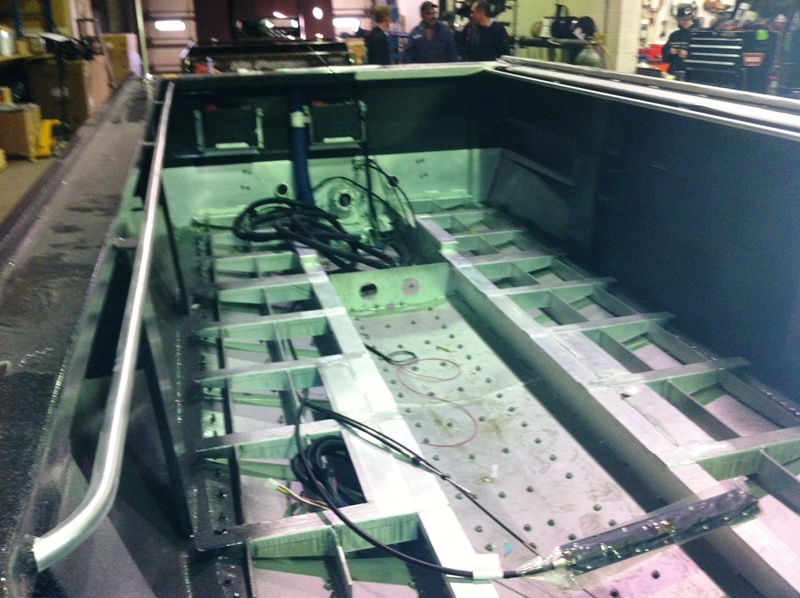 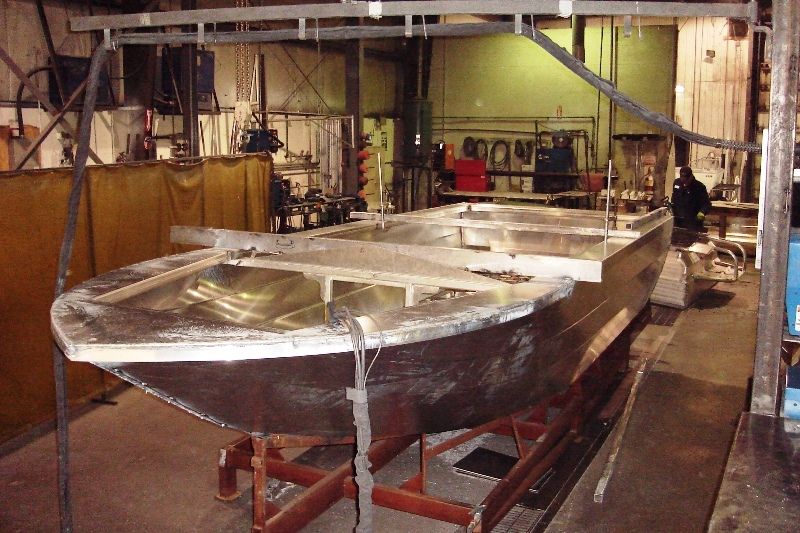 This will be a great little work boat. 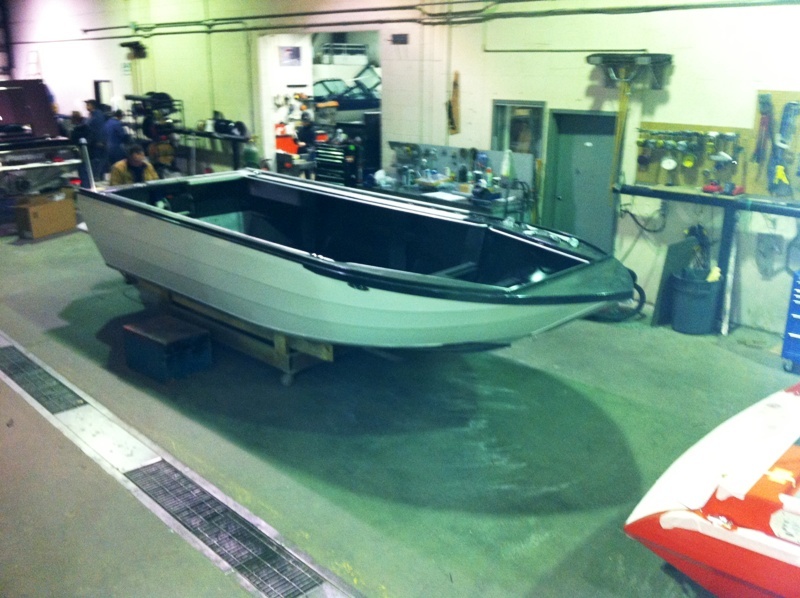 Posted: Fri May 04, 2012 9:27 am Post subject: More pics! 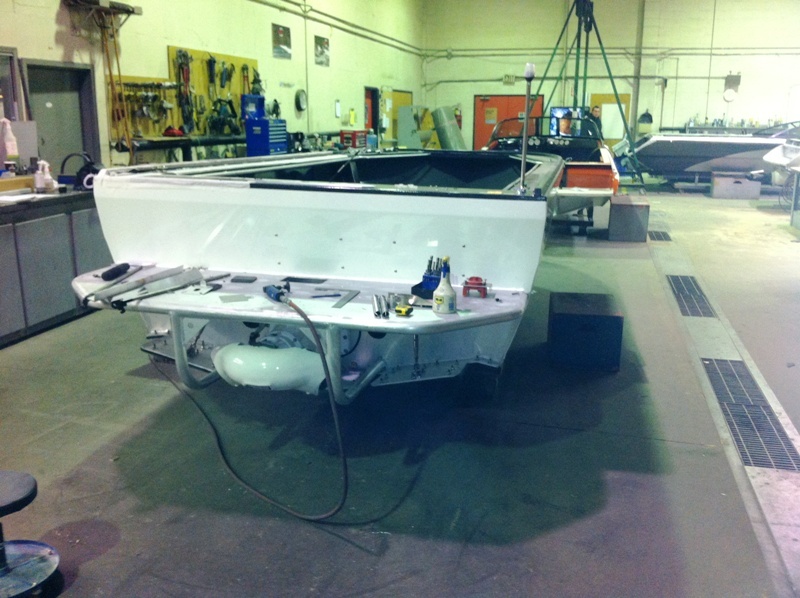 Posted: Fri May 04, 2012 9:28 am Post subject: More pics!